ACPA draws its strength from a solid network comprised of the national ACPA, local ACPA Chapters and Affiliated State Paving associations, and the Cement Association of Canada. Together our organizations represent the concrete pavement industry and work to expand both the use and improve the quality of concrete pavement for highways, airports, streets, roads and commercial facilities. 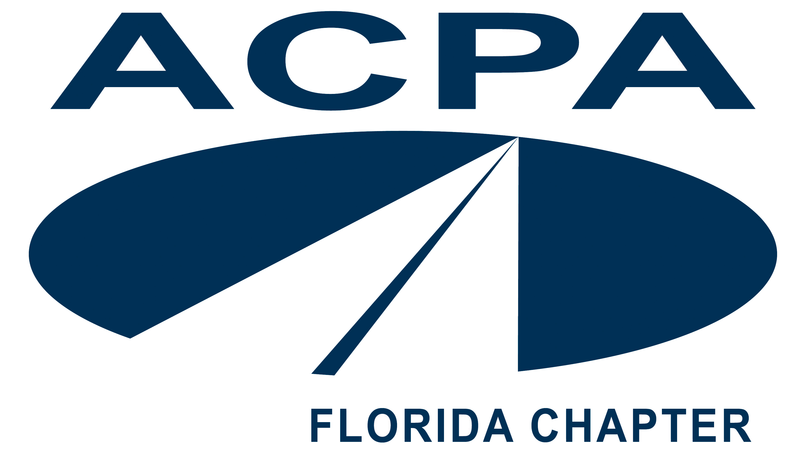 To view detailed contact information for your local ACPA Chapter/State association, click the applicable logo for your state below.